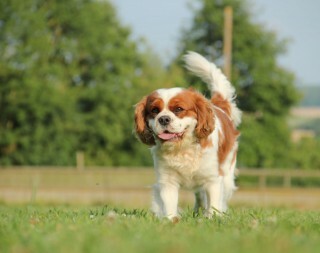 Discover all our news, our events and see all our informations on the dog ! Building work at La Petite Crochère ! 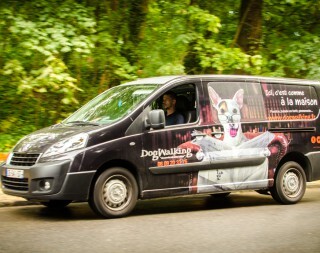 A big thankyou to Aurélien and the whole ARTCOM team for their work decorating the DogWalking vans. 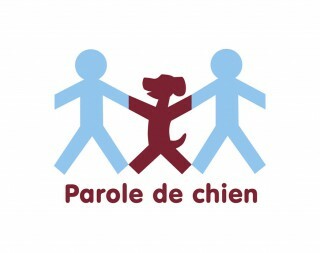 Parole de Chien at work ! Forest walks, dogboarding at la Petite Crochère, find on this page an overview of the most beautiful photos of Dogwalking universe in 2014 ! 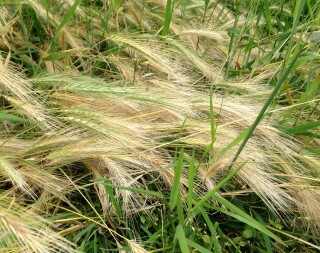 Foxtails are a real danger for your dog ! 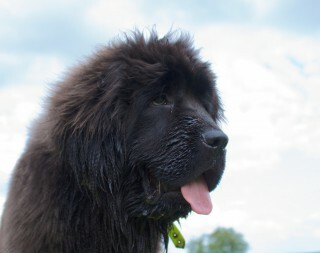 You will find an introduction of all the DogWalking’s universe with a wide presentation of all of our services; all illustrated with many photos. 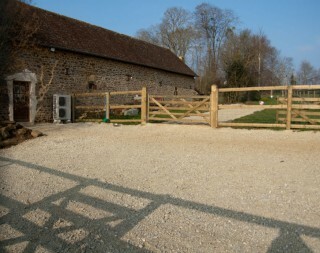 With a single click, discover our brochure directly on this page. Good reading to one and all!